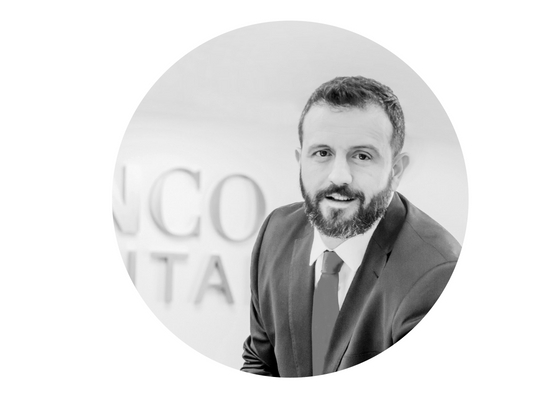 As VP Operations, Iker is responsible for the engineering, procurement, construction and O&M of Sunco Capital’s projects. Global TDD Director in Global Asset Management in charge of due diligence of acquired projects from 3rd parties, implementation of best practices directed to improve performance and resolution of complex failures in operating assets, in an 8 GW portfolio. Operations Director North America Utility Scale. Iker began his career in renewables in 2004 in Conergy. He holds a Master’s Degree in Industrial Engineering (Major in Electrical, Electronics and control Engineering) at Universidad de Navarra (San Sebastian, Spain). Over 14 years of experience in the renewable energy sector. Design, engineering and development of more than 1 GW around the world (Chile, UK, Spain, Italy, USA, Canada, …). Construction of more than 1.4 GW across North America, Latin America, Europe, Africa, and Asia. Construction of largest Solar PV plant in Europe in 2010 (72Mwp). Construction of 100MWp solar PV power plants, the largest private PPA in the world, in 2014 in Chile. 500MWp in 34 power plants in 2 Years in the UK.